Zilmet is Europe's biggest manufacturer of high quality expansion vessels and heat exchangers, with production facilities, branches and distribution centres spread throughout Europe and the rest of the world. Its long term focus lies in the research and development of new products, together with devising original, innovative solutions for its customers. The hub for its UK operations is situated near the M6 in the heart of England, Zilmet's distribution hub allows quick access to the main motorway links within the UK. Combine this perfect location with extensive stock, space in which to expand and dedicated, experienced, technical expertise and Zilmet is well placed to build on its established reputation. And that reputation is already almost as big as Zilmet's product portfolio. It's no wild boast that Zilmet can supply a product for virtually all applications. Domestic or industrial; for potable water or solar heated water; from a tiny 2 litre vessel to a massive 1,000 litre heating system vessel - there really is a product ready for your next project. 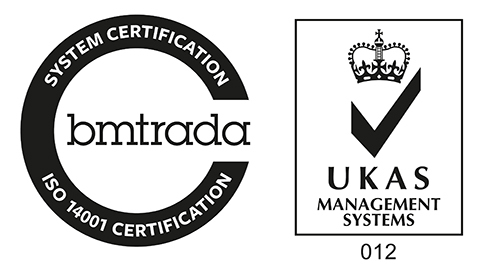 What's more, each is thoroughly tested and most carry the highest levels of certification required for their safe use in the UK and Europe, providing a priceless extra - peace of mind. In determining this policy the management has considered: the purpose, context, its strategic direction of the business, boundaries, applicability of its management systems, external and internal issues, the requirements of relevant interested parties, plus the products and services provided. The management of Zilmet UK Limited will monitor its performance and will manage its business to provide for: continual improvement and compliance with applicable legal/statutory/regulatory and other requirements (appertaining to the product and/or service and the company’s own requirements) and as far as is reasonable and practical, ensuring the health, safety and welfare of its employees, other parties working under its control, visitors and neighbours. The management will also endeavour to: determine the environmental aspects of its activities, products and services that it can control, those that it can influence and their associated environmental impacts, considering a life cycle perspective. In addition to improving its environmental performance and on a continuing basis, for the purpose of preventing pollution, protecting the environment and minimising the use of resources. The supply of components used in heating and plumbing systems, including renewable energy capture, solar, under-floor, geothermal and water treatment products to original equipment manufacturers, building and plumbing merchants and distributors. 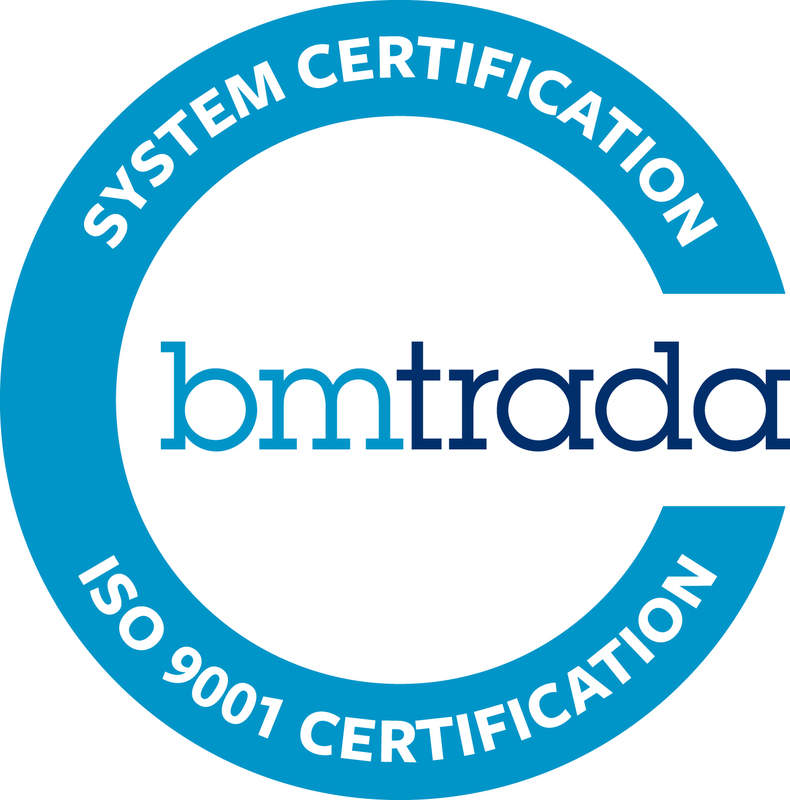 Effective compliance with the requirements of the current international standards: ISO 9001, ISO 14001 and OHSAS 18001. Plus the maintenance of other: national, international and customer specific recognised management systems, as necessary. The identification of business risks and associated mitigation controls, taking into consideration: external and internal issues, plus the requirements of relevant interested parties. Analysis of company data, such as: results of internal/external audit findings, customer feedback, environmental, health & safety and non-conformities records etc. Ongoing analyses of data to: identify adverse trends; implement corrective measures; set improvement objectives and targets, to provide for continual improvement and implementation of preventive measures throughout the Company. Proactive approach to specific customer and market needs. As far as is reasonable and practical; provide a safe and healthy working environment for its employees, other parties working under its control, visitors and neighbours. To improve its performance in areas which have a significant impact upon the environment, such as the use of: energy, fuels, chemicals, materials, water, and generation of waste etc.